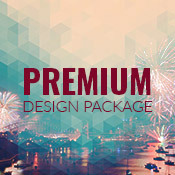 Choose from 3 different artwork packages, depending on your requirements. We offer print ready artwork for you to keep. All packages comes with free artwork revision and digital proofs. Suitable for simple artwork such as basic signages and flags. Our popular middle tier package gives you more flexibility. 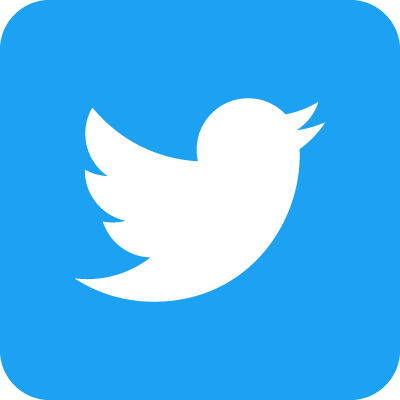 Supply us with up to 5 images and 3 logos and we'll put together a design that will make your branding stand out. 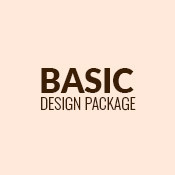 With a choice of solid or gradient backgrounds and up to 50 word count this package is suitable for most jobs. 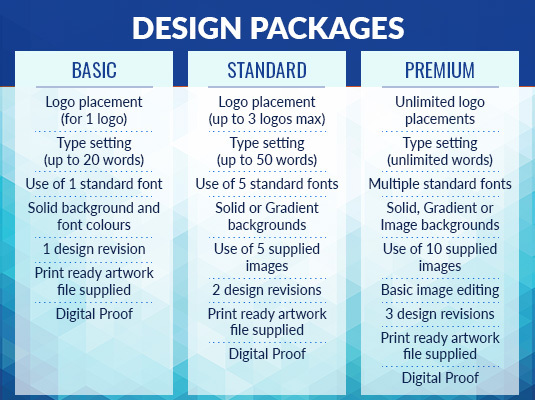 Our premium package allows unlimited logos and word count and also basic image editing for up to 10 supplied images. Use multiple standard font types to create visually rich promotional materials for your business. Our in-house print team offer a range of affordable design services to support your creative needs. As this is a custom job, please allow a 3 - 5 working day lead time from design brief submission to completion. Additional lead time applies for printing processes. 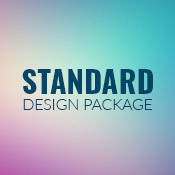 If you are unsure which design package is suitable for your order, get in contact with us today. Send us an email at artwork@slimlinewarehouse.com.au or call 1300 658 808 to speak with one of our experienced designers. 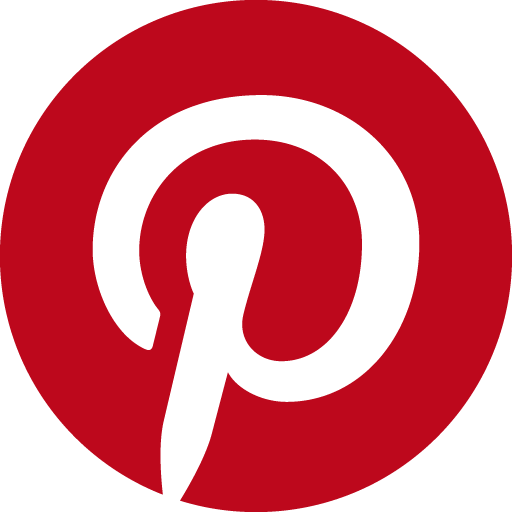 Alternatively, upload your design brief and images to us via our FTP uploader.